Back to School shopping DC Style! SCHOOL IS COMING and its riding into town like a Nighking with an army of undead wights. Wait wait thats Game of Throns and this is supposed to be DC comics! Well School is driving toward you like a Joker Getaway Driver that was just broken out of the psychward. There is no reasoning with it, its coming and it is. Lets face it school can be hard. Chemistry, Reading, Latin.....does anyone study Latin anymore? Its a great language lots of people speak it! Why don't you freaking kids learn that useful stuff anymore! There are bullies, and being akward and this whole new social media WhatsAP and SnapChat which means that kids are never really away from school. You kids shouldnt whine though back when I was a kid I had to walk uphill both ways in 50 ft of snow, oh yeah and there were man eating trolls. Alright so well bottom line is SCHOOL is hard, lets make it more fun with some DC Stuff. Toylab is a member of the Amazon Affiliate program so that we can bring you the best deals on Marvel toys and gifts for you to check out. To check them out just click on the products below or feel free to change our search bar to better meet your needs. A lot of these items you can find at major retailers like Walmart, and Target. However, Amazon has very good prices on all of these things. One thing that impresses with DC is that girl and young child oriented merchandise is fantastic. 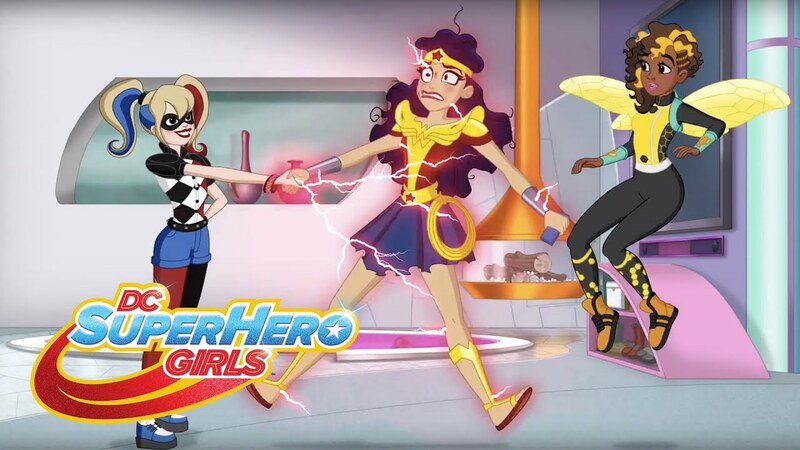 This is due primarily to Super Hero High and DC Super Girls. That said I will try to pick a wide variety of DC gear to give you an idea of what is available. Some really cool DC Notebook are available. 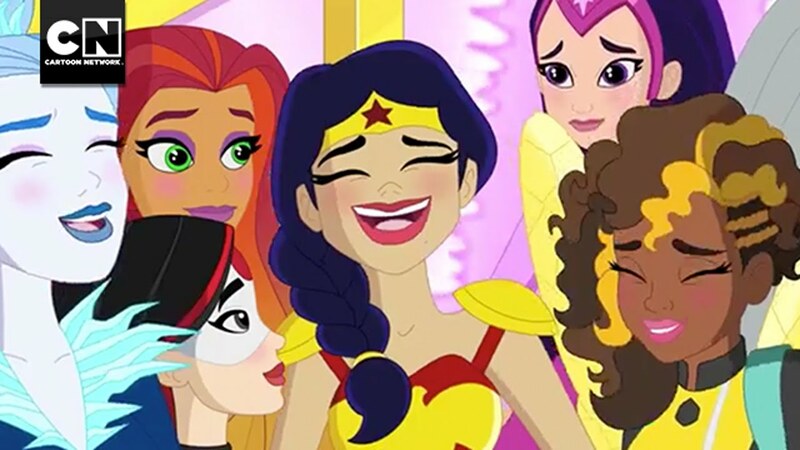 I actually think DC has some better girls Notebooks than Marvel due to DC Super Hero girls. 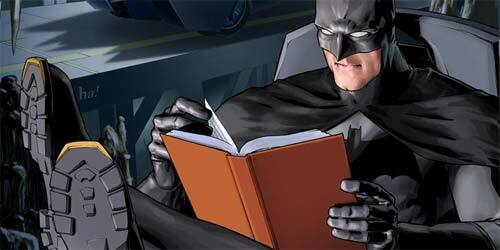 Lets look cool in school with Batman carrying my books. There are some really cool Batman and DC super hero girls backs. Show your love for Batman, Batgirl and Wonder Woman with this cool DC Gear. Folders are always a cool way to add some fun to a school day. A) They cheap and B) some of the covers on them are awesome. I always had a special folder at school for me to stuff sketches or other cool things into. Do kids still sketch in school? I turned in some Algebra assignments that literally had works of art crammed into the margins. I don't recommend that. Better to keep your work tucked away in a rocking folder than in front of a teacher grading your work. I found quite a few kinds of DC folders some had Justice League, Batman, Wonder Woman, and even a few Aquaman ones. Here are a few fun Back to DC Super Hero High Panels! DC Super Hero High has all the heroes and all the villains in School. Want to know more about what is going on at DC! Have not been to school in while chums but I did my best here kiddos let me know what you think.